We are so proud of one of our dearest friends and our best clients, Kay Maynard! 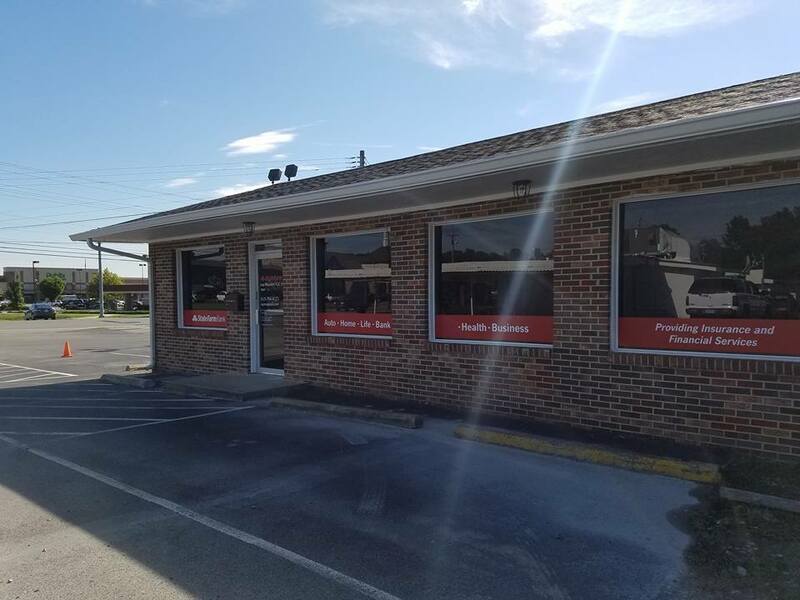 For the past several months, Kay has been working hard to open her own State Farm branch. We’ve been lucky enough to help her in her efforts, and we could not be more proud of what she has accomplished. Kay Maynard State Farm opened its doors on September 1. To commemorate this momentous occasion, the office will host a Ribbon Cutting Ceremony and Grand Opening Celebration. The Ribbon Cutting, hosted in partnership with the Wilson County Chamber of Commerce, will commence at 11 a.m. on Wednesday, October 5. On Saturday, October 8, the office will host its Grand Opening Celebration. The celebration promises to be a Family Fun Day complete with games, face painting, music, and free ice cream from the iconic Lebanon eatery, Snow White Diner. Kay Maynard State Farm is located at 1712 W. Main Street. Learn more at kaymaynard.com. DENOR Brands + Public Relations has the distinct honor of being recognized as both the best public relations firm and the best marketing firm in Nashville. DENOR Brands & Public Relations is a team of people committed to finding new and exciting ways to communicate on behalf of people, brands, organizations and companies. We are passionate about sharing our story and helping you tell yours. Contact us today so we can help you share your story with the world. We will not share your contact info.